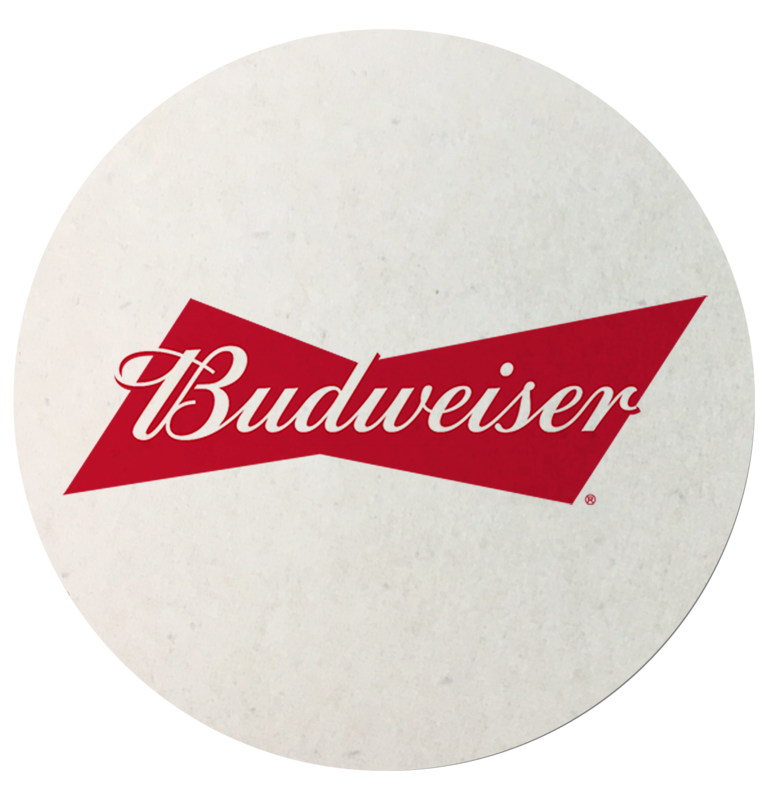 Prominently display brand logo and advertisements with 3.5” Round Pulpboard Coasters which are awesome promotional items to hand over to current and prospective customers. Manufactured from natural pulpboard material and cut into 3.5” diameter circle, they are available in 40pt, 60pt, and 80pt thickness. 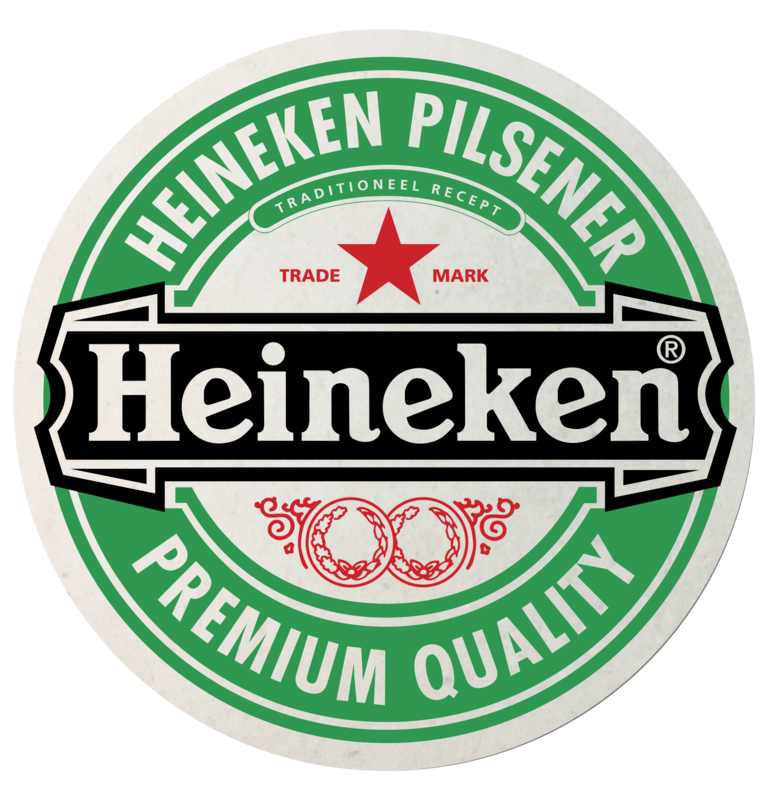 Without breaking the bank, coaster boards can create effective brand exposure and increase flow of business traffic attracting attention of the target clientele. 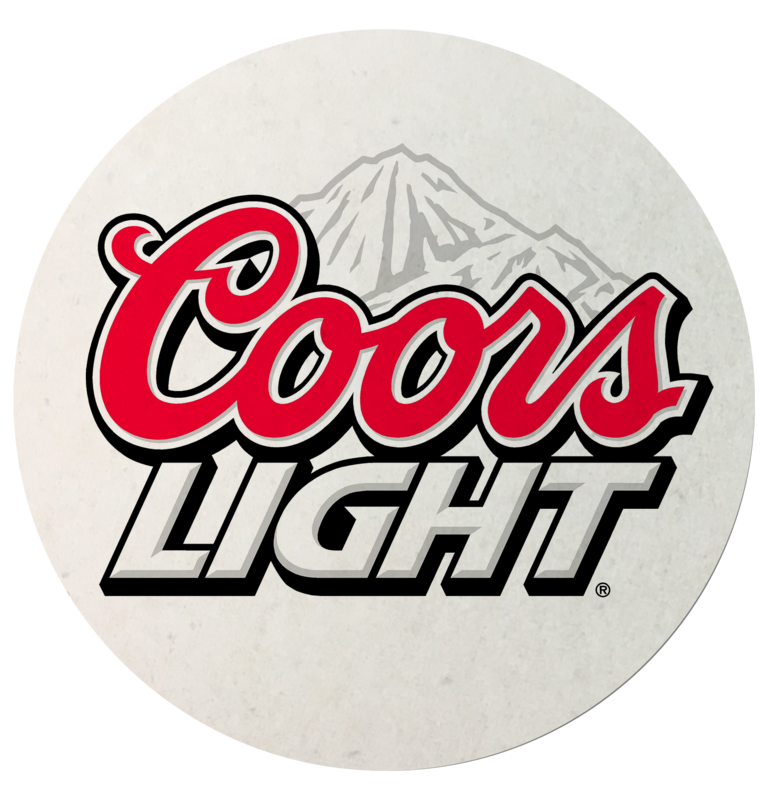 Brand owners and beverage distributors can giveaway the coasters promoting their restaurants, bars, taverns, pubs, and coffee shops. Choose from options of one imprint color to full imprint colors with front and back same design different design printing positions. 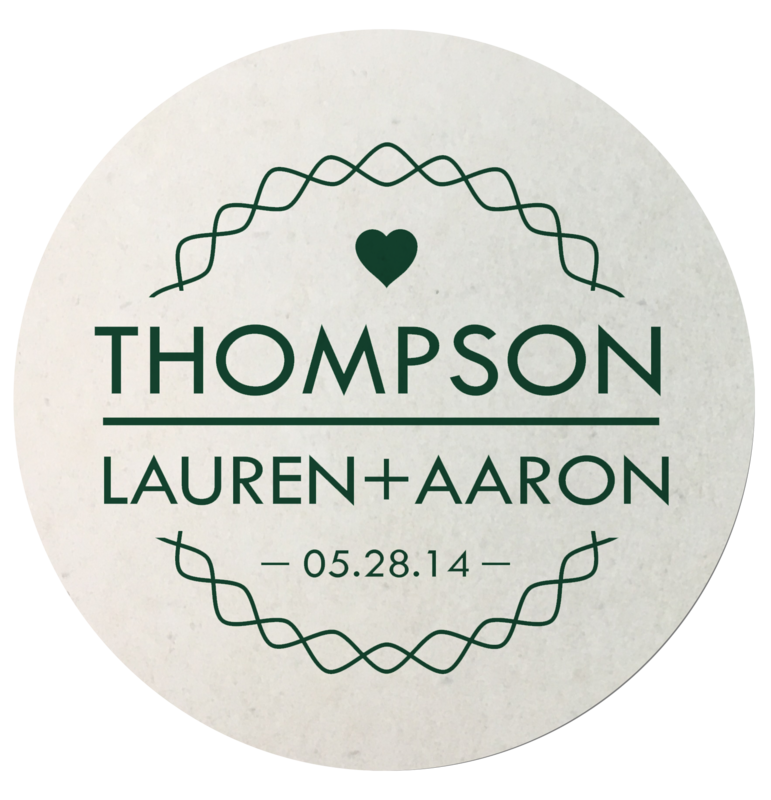 Personalize these coasters with brand logos, advertisements, artworks, social media and web links to bring your promotional messages to life! Rest the beverage cups and mugs on them to prevent marks and circles from forming on surfaces or tables. 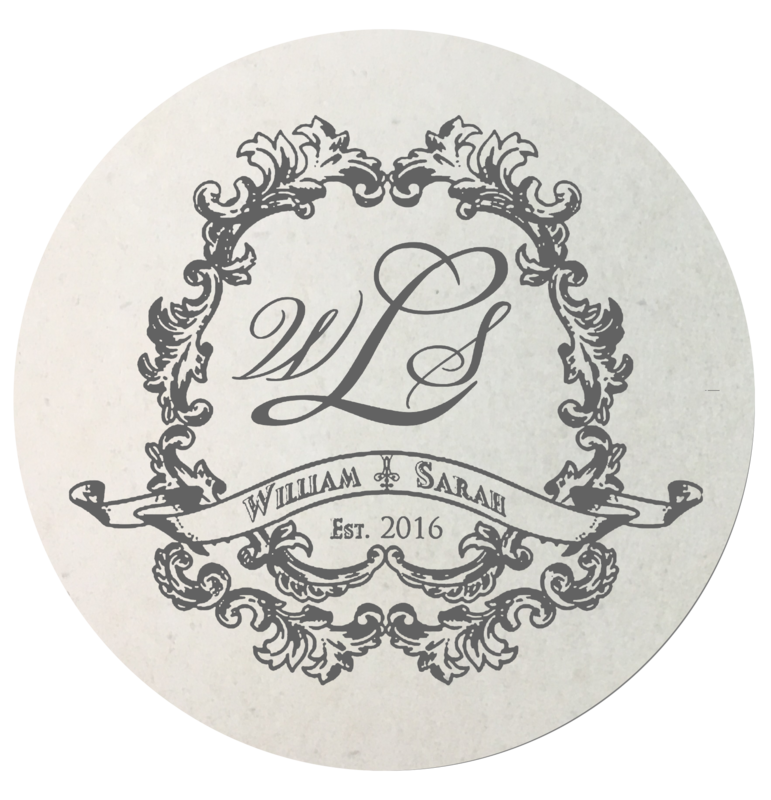 Our digital off-set printing on the wider imprint area of these beverage coasters will also allow you to put on business contact information and discount codes that patrons can use later. 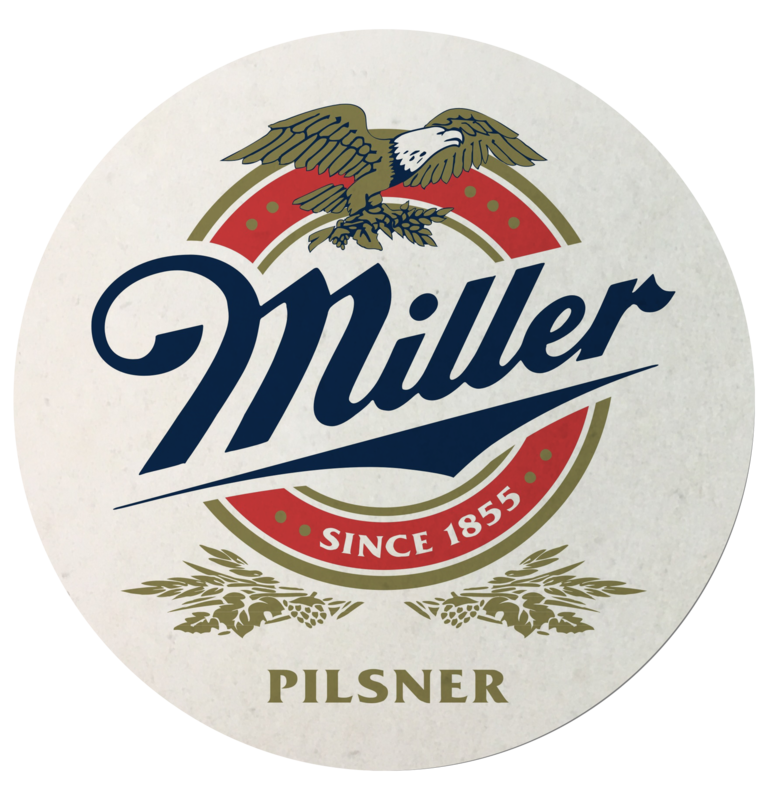 Hence, use your creativity to turn these coasters into amazing advertising materials that will help boost your brand name. Preventing spills, semicircles, and stains, coasters will keep surfaces tidy and spotless without leaving indelible marks on finished surfaces. So, influence patrons to taste from your varied beverages and increase your overall sales.